AlmaU is pleased to offer you our consulting services! Implementation of knowledge management system. Tourism researches and its promotion. 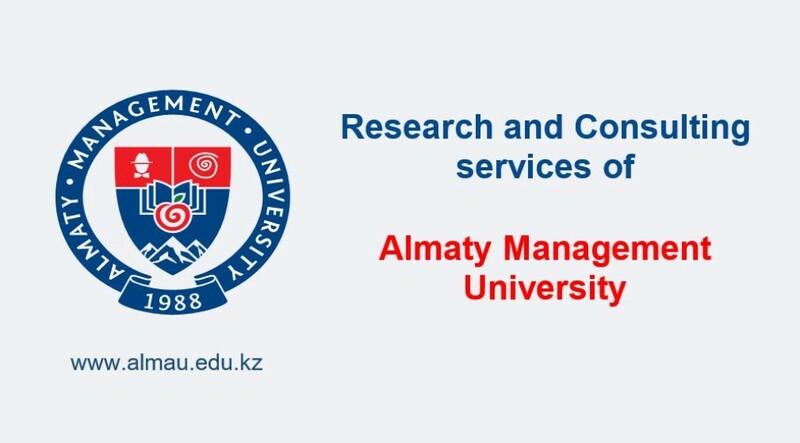 Almaty, 050060, 227 Rozybakiyev str. Tel. :+7 727 313 23 88 (ins. : 532, 627).